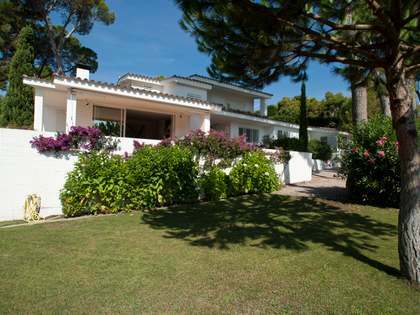 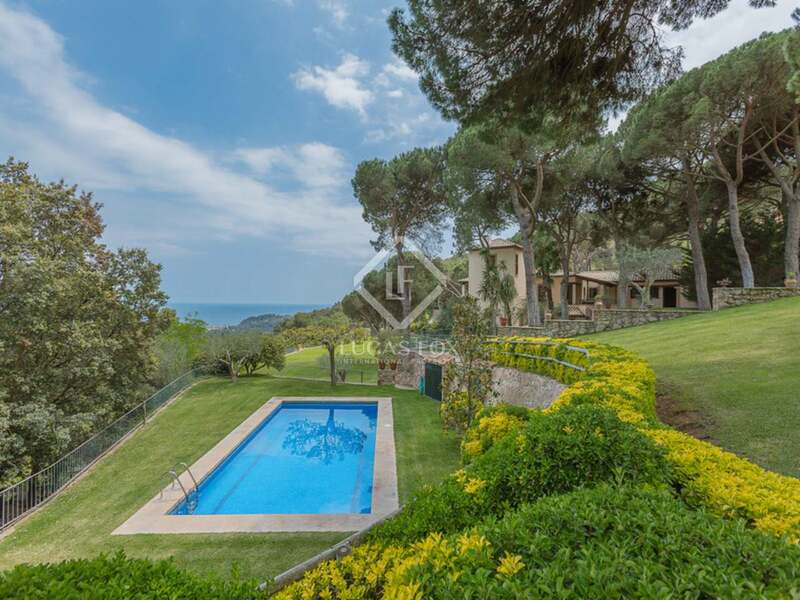 One of the Costa Brava's most exquisite coastal properties, this 3,6 hectare estate is situated in the exclusive bay of Aiguablava, just a 15-minute walk from the beach and a few minute's drive from the centre of the beautiful town of Begur. 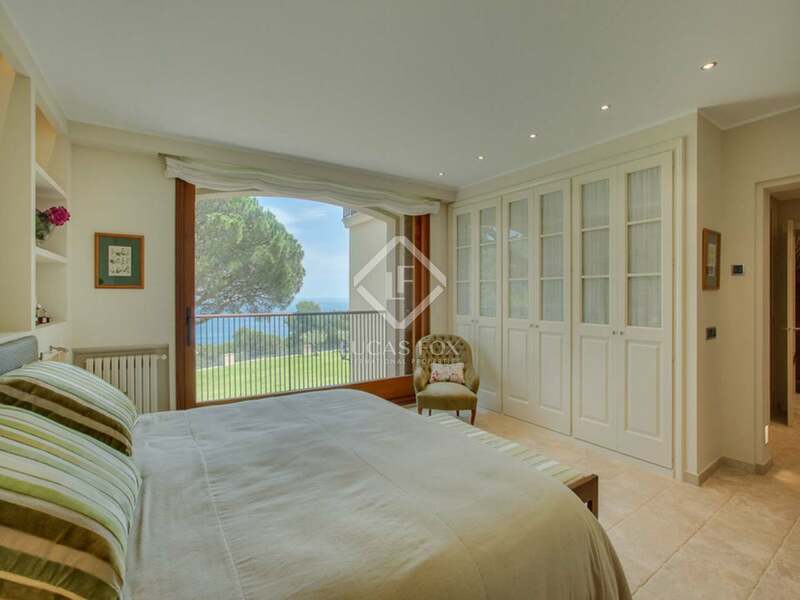 The estate comprises two magnificent luxury homes, both fully renovated and presented in immaculate condition, with lovely lawn gardens, swimming pool, private woodland and wonderful sea views. 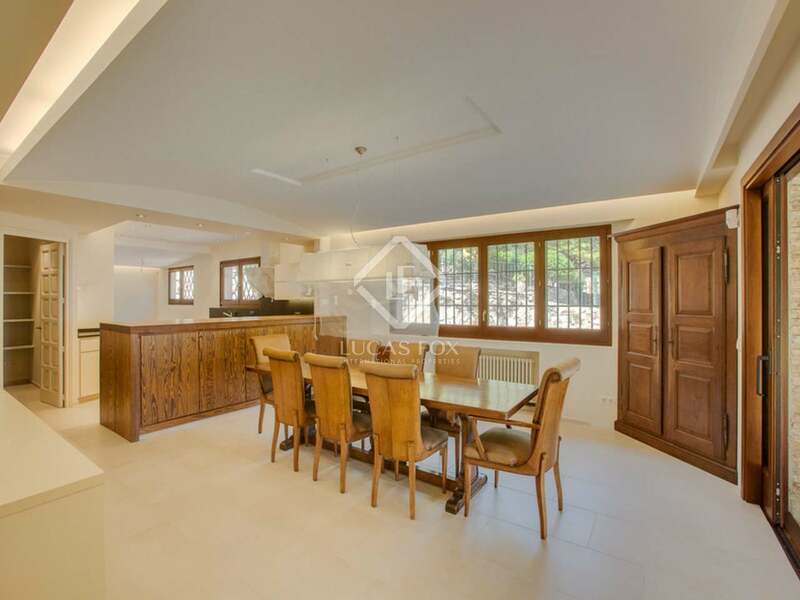 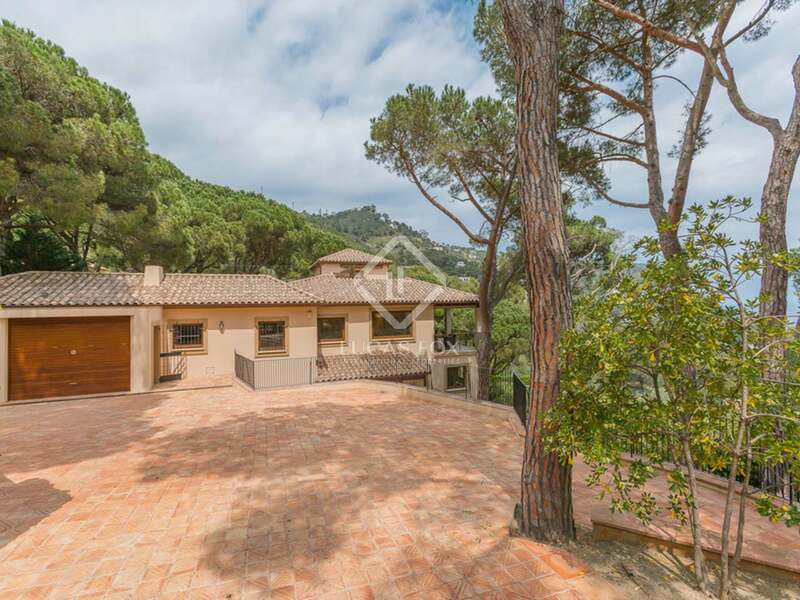 The property enjoys a good level of privacy and has three separate entrances, providing independent access to each home and a further access for staff. 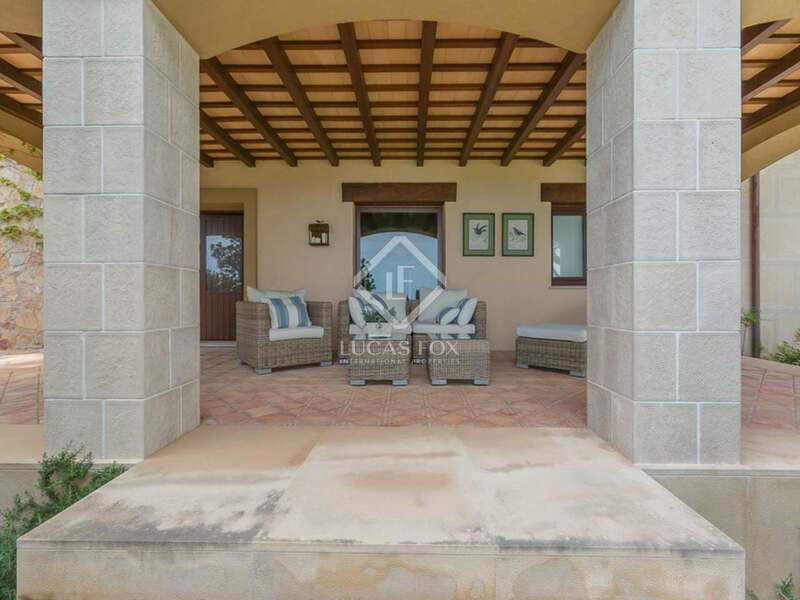 There is the option to segregate the estate into two independent plots. 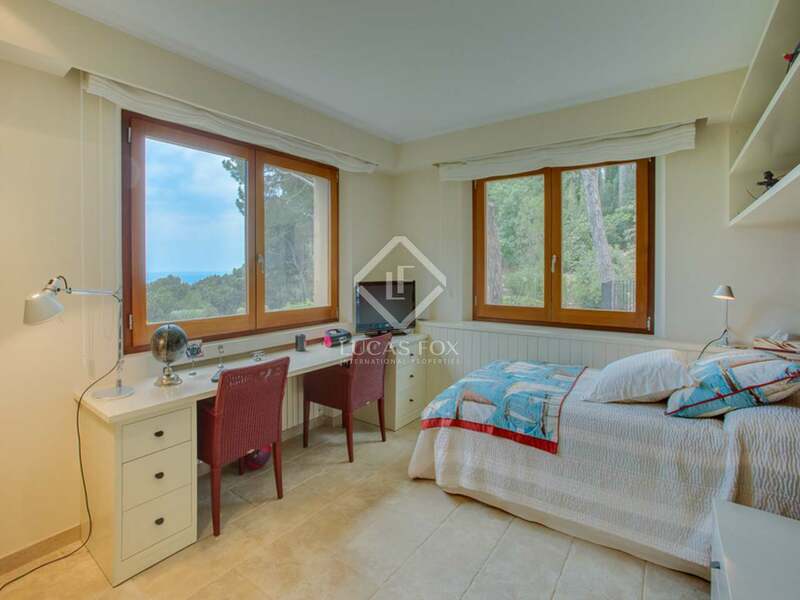 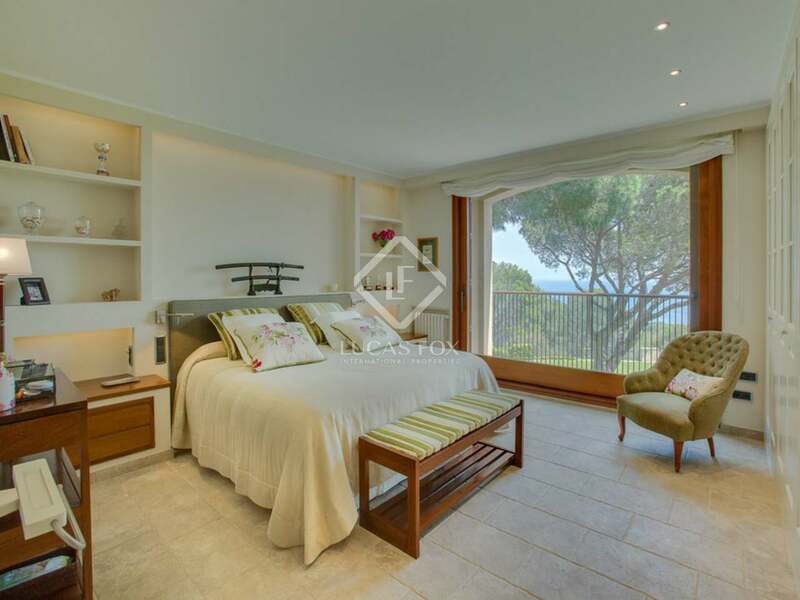 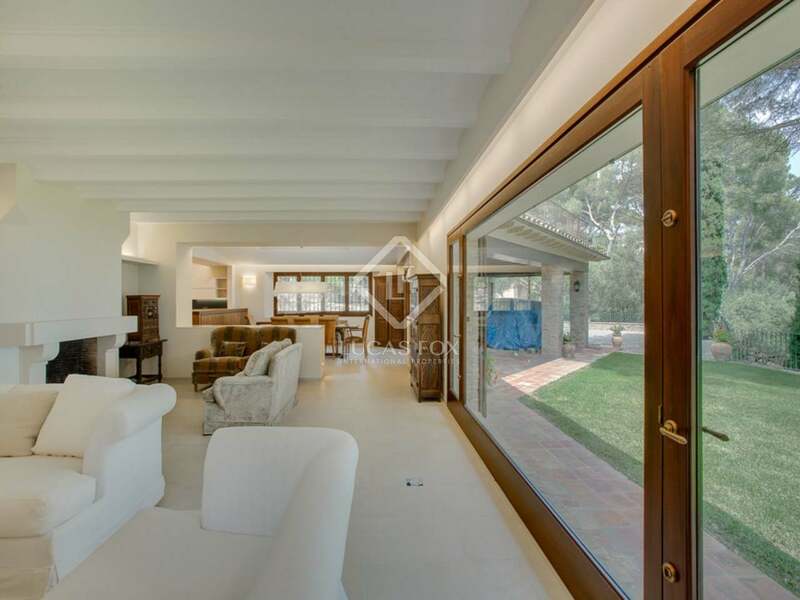 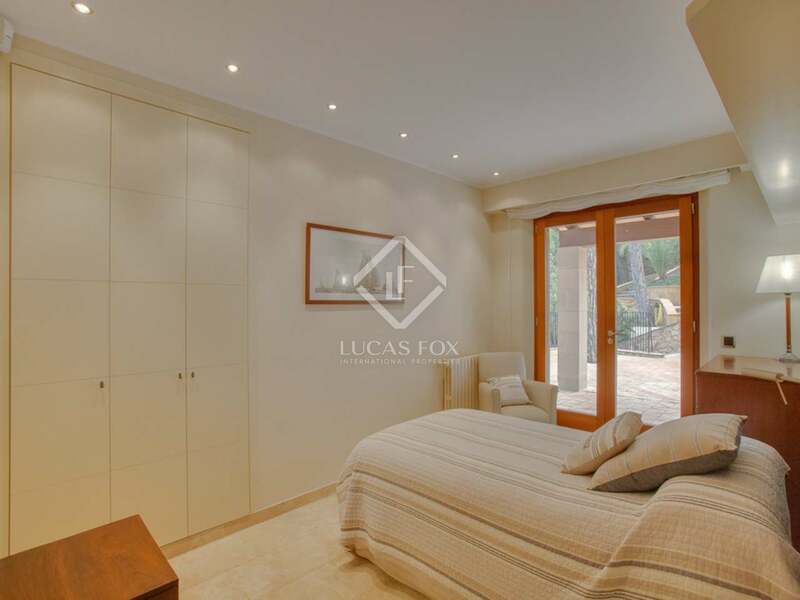 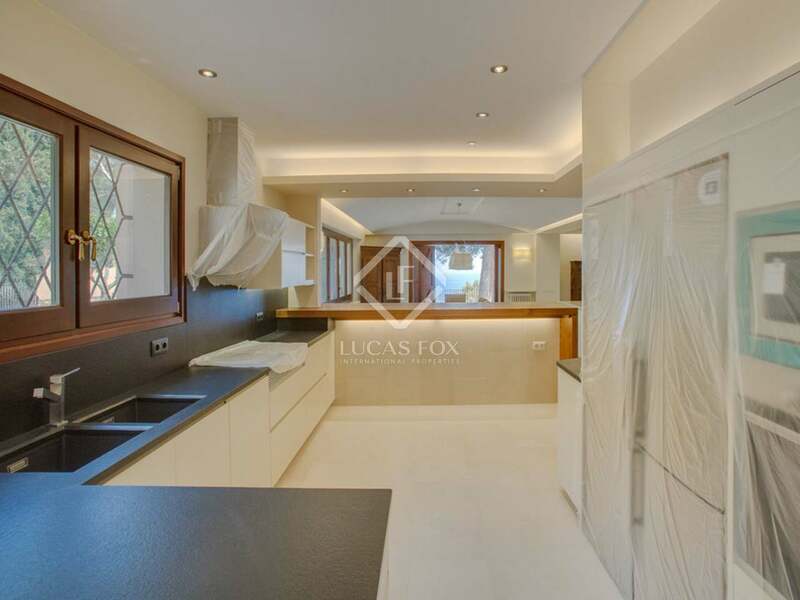 The nearest beaches of Aiguablava, Platja Fonda and Fornells are within a 15-minute walk of the property, accessed via a public footpath that runs through the neighbouring woodland and olive groves. 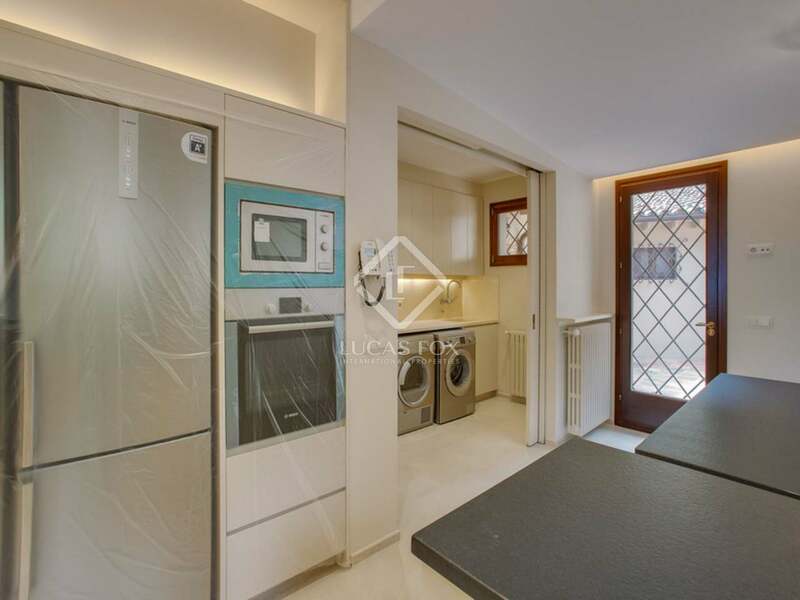 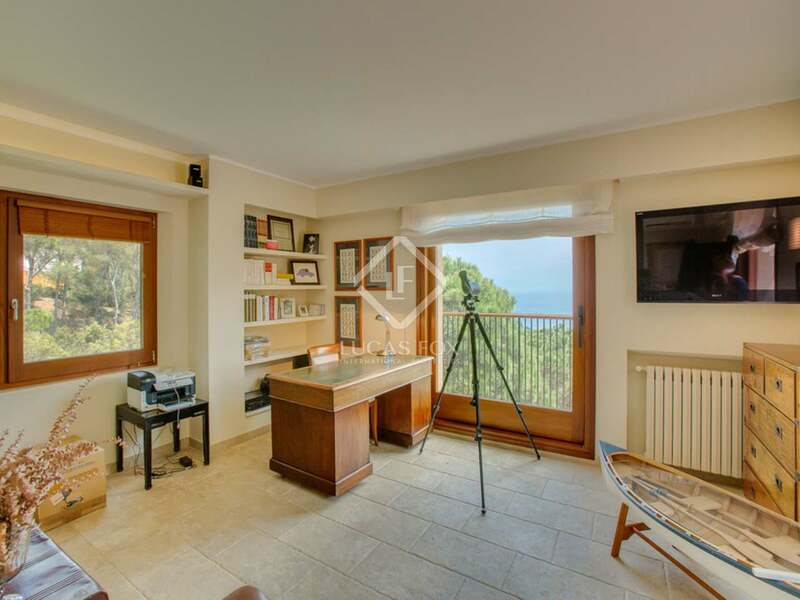 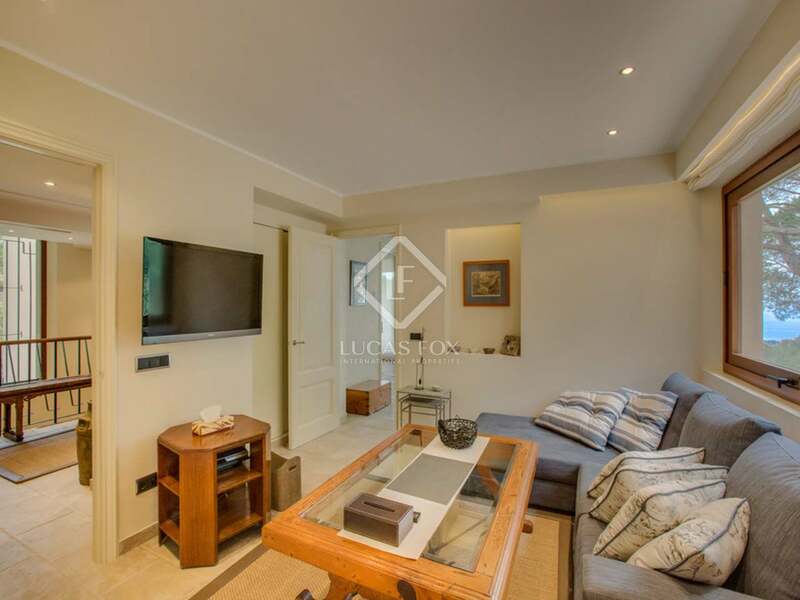 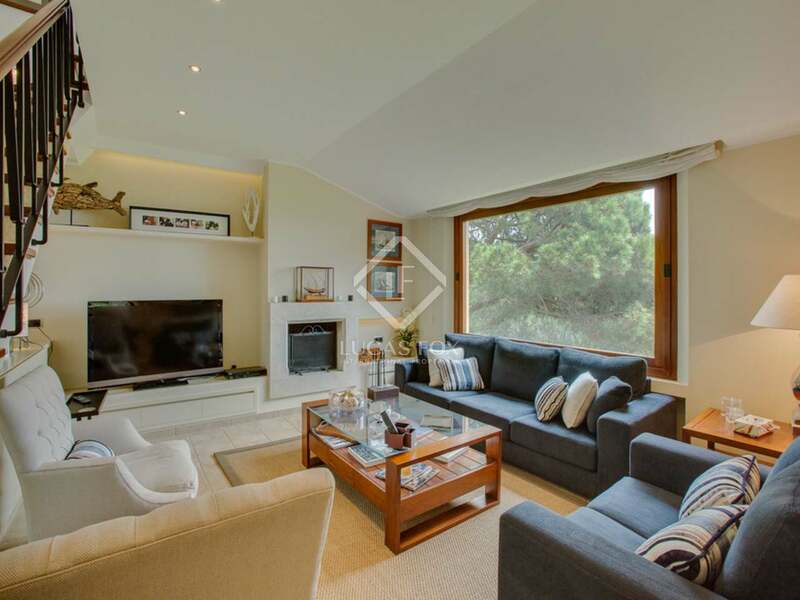 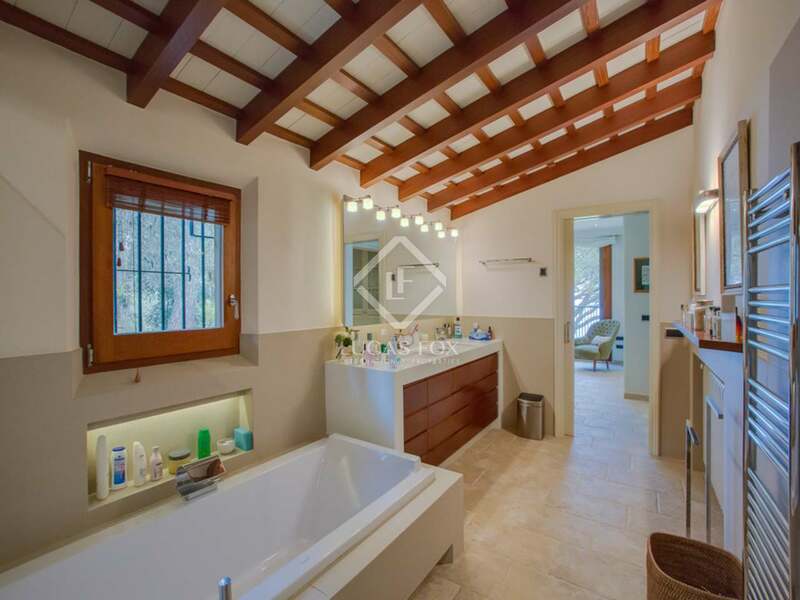 Both properties enjoy a south-easterly orientation with lovely views and each one has been extensively and stylishly renovated in the past 5 years using high quality materials. 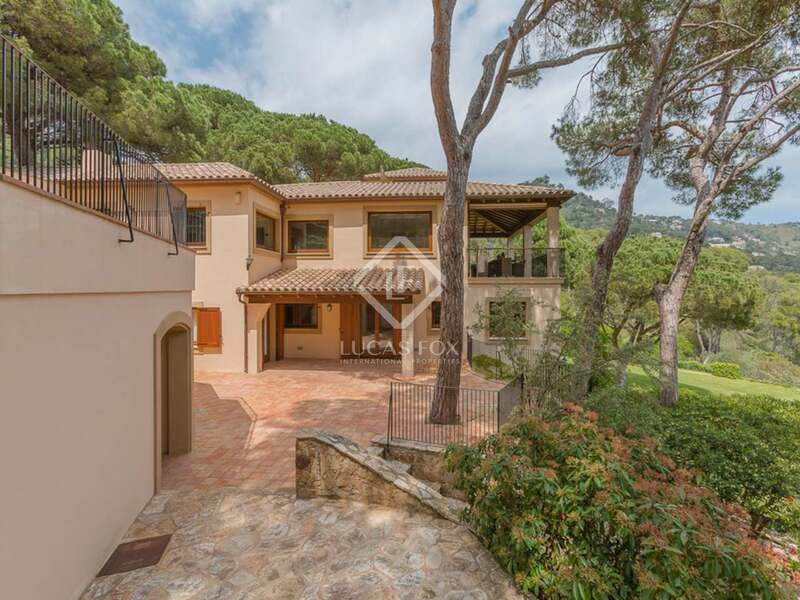 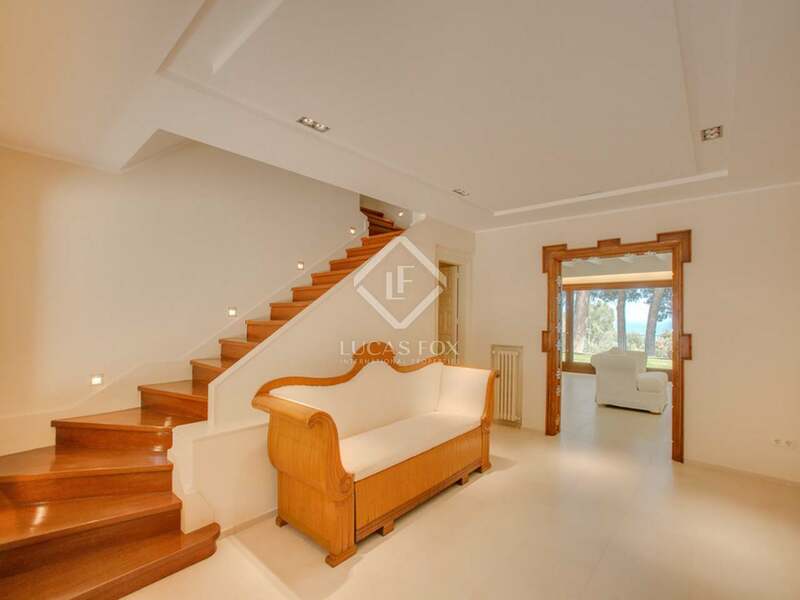 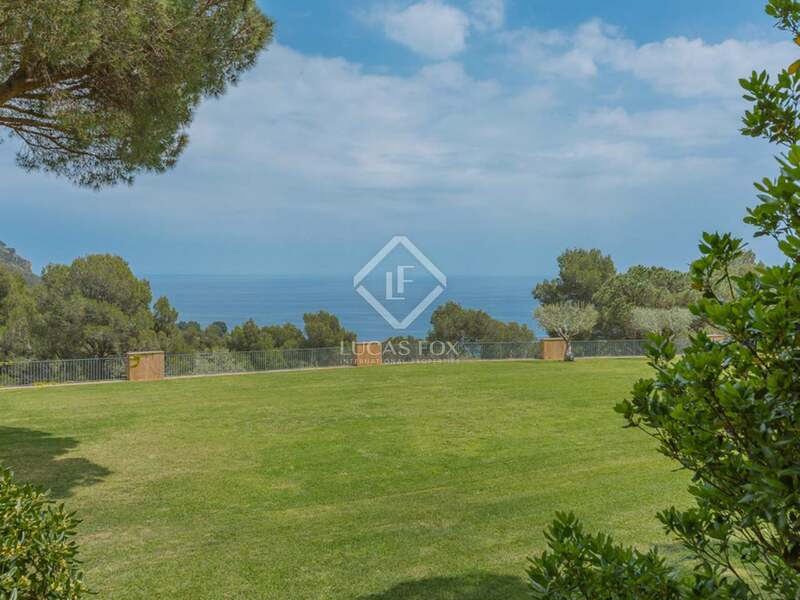 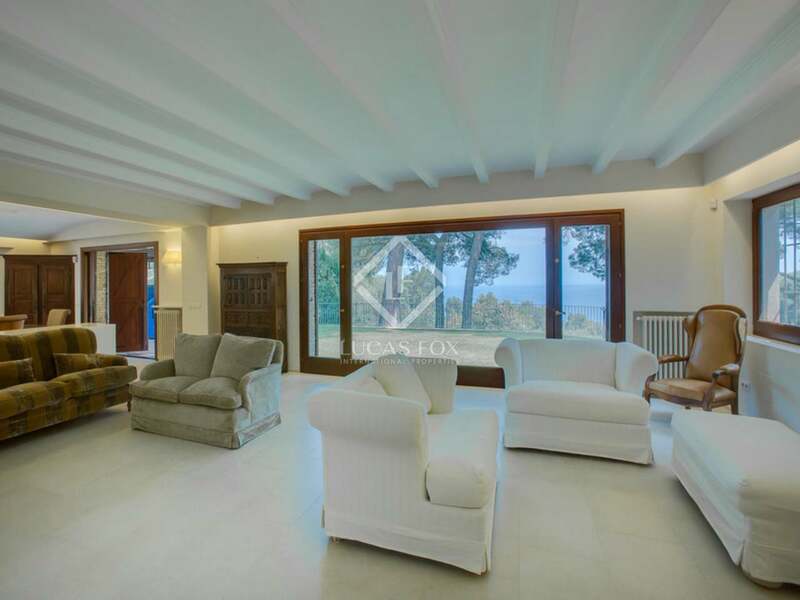 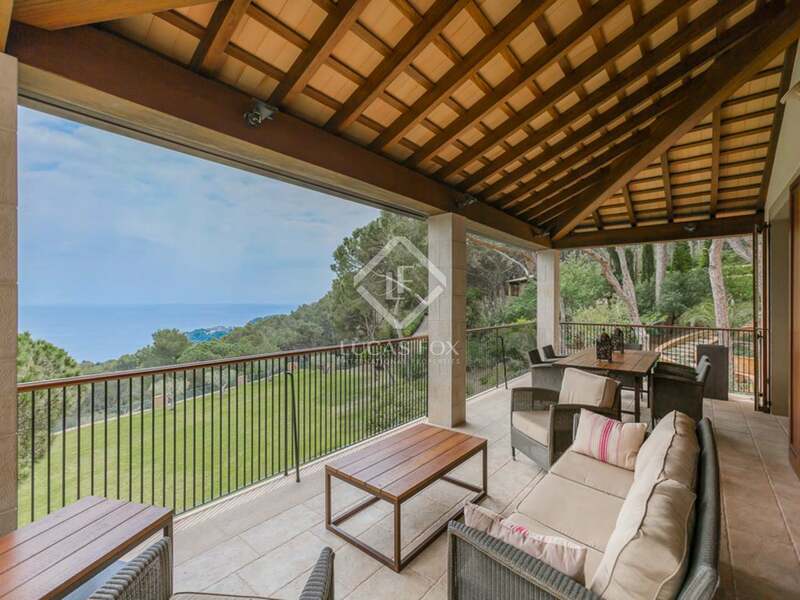 This is one of the largest sea view estates in this prime area of the Costa Brava and it is rare to find a property that offers two luxury homes on the same plot. 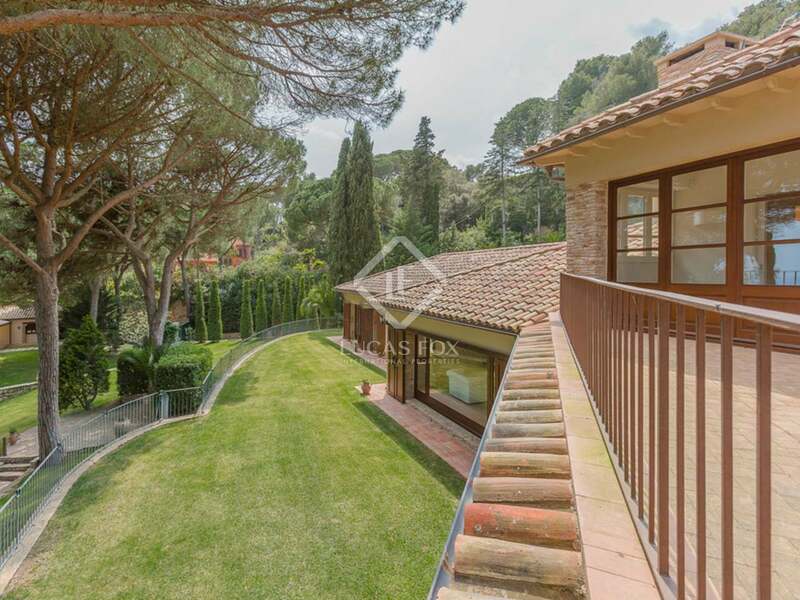 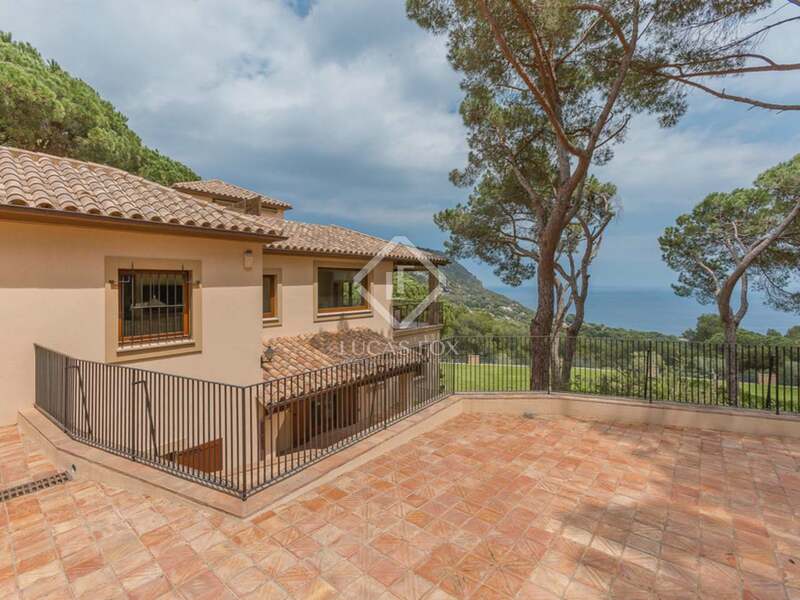 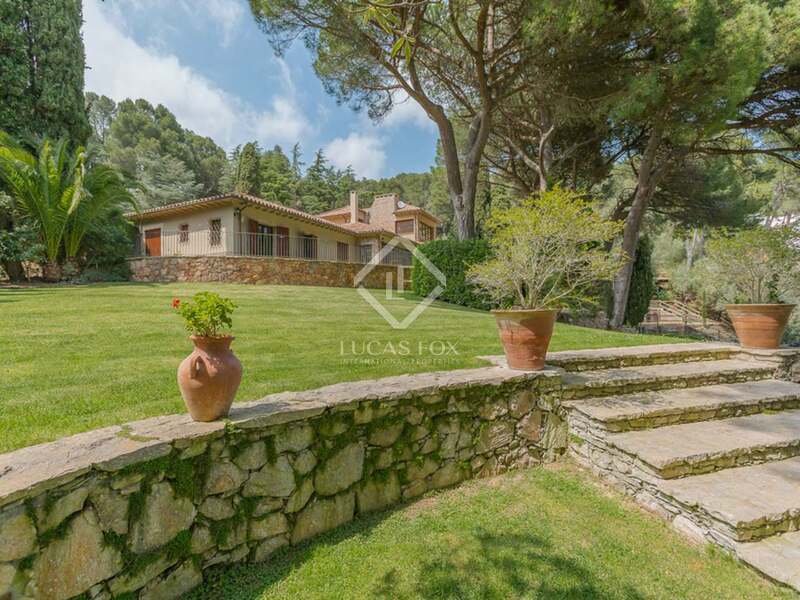 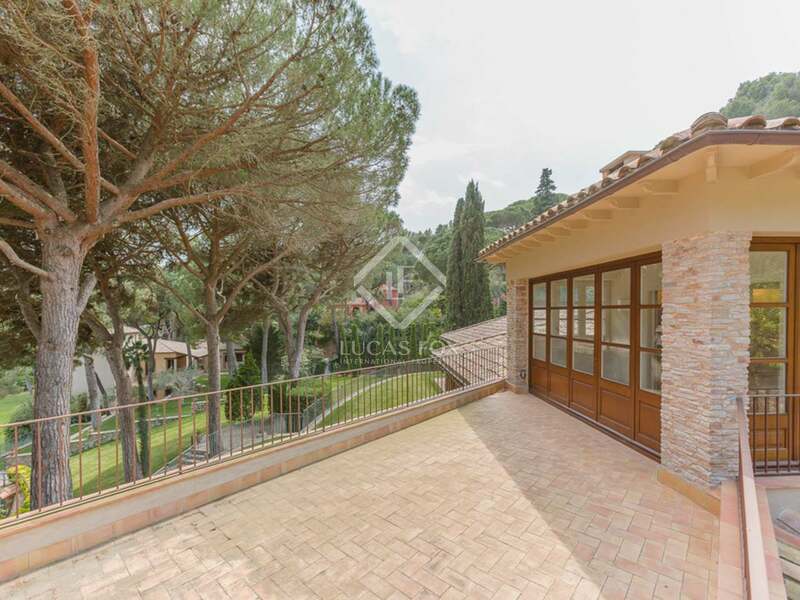 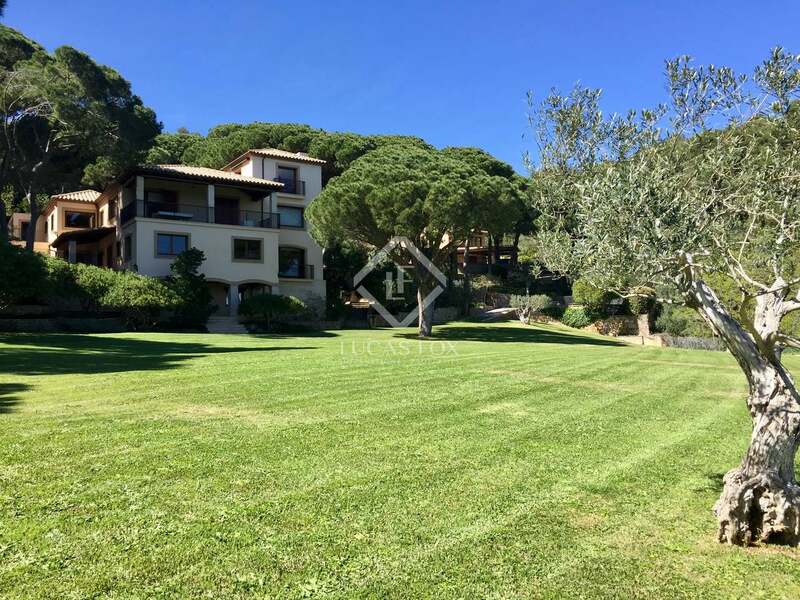 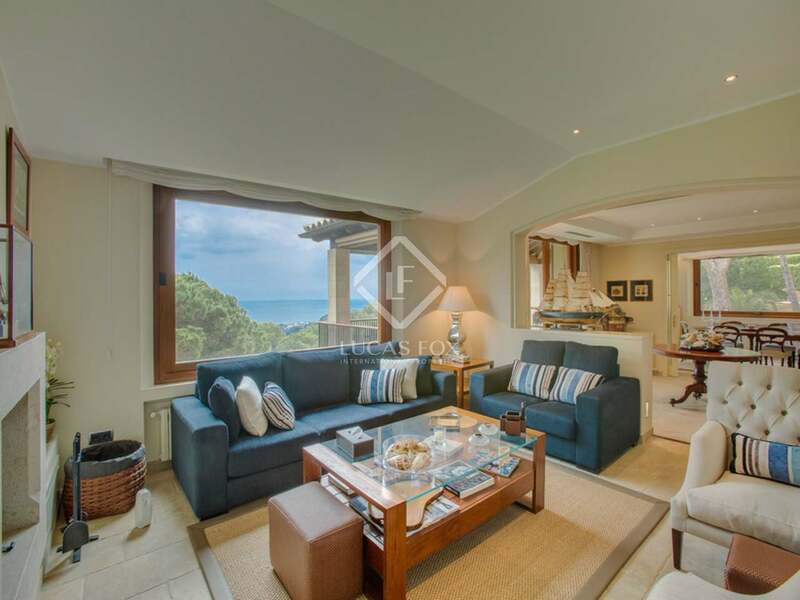 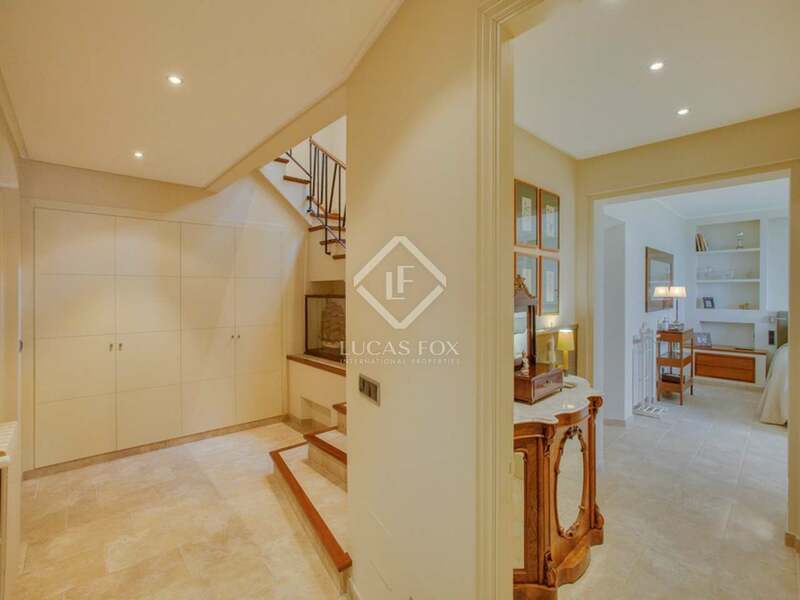 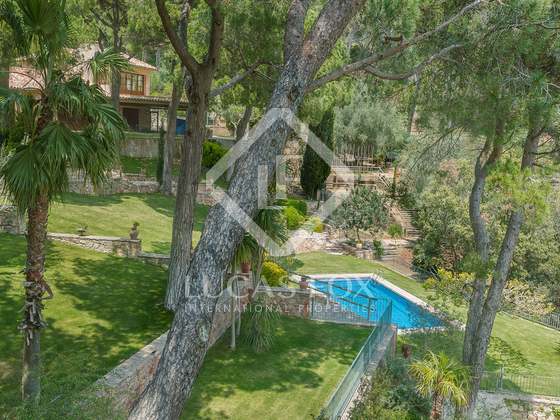 It would be ideal for a large family or for two families looking to co-invest in this magnificent area of the Costa Brava. 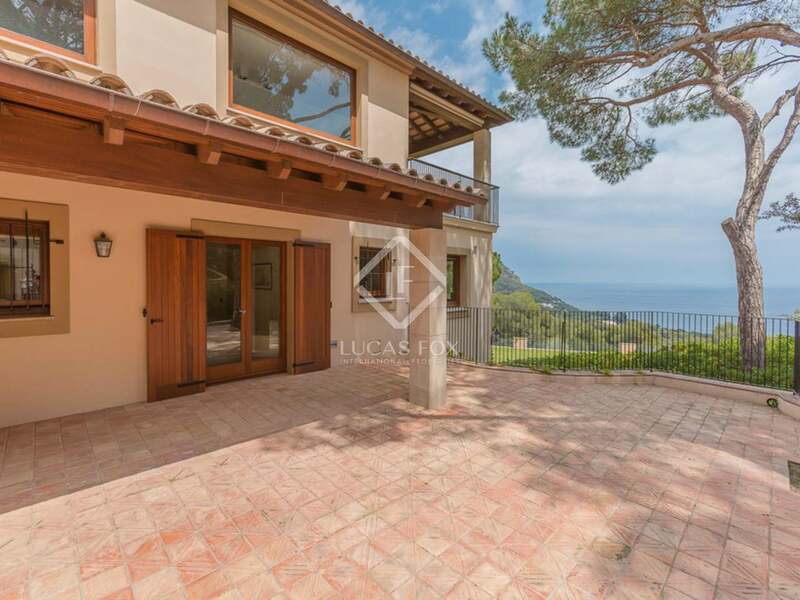 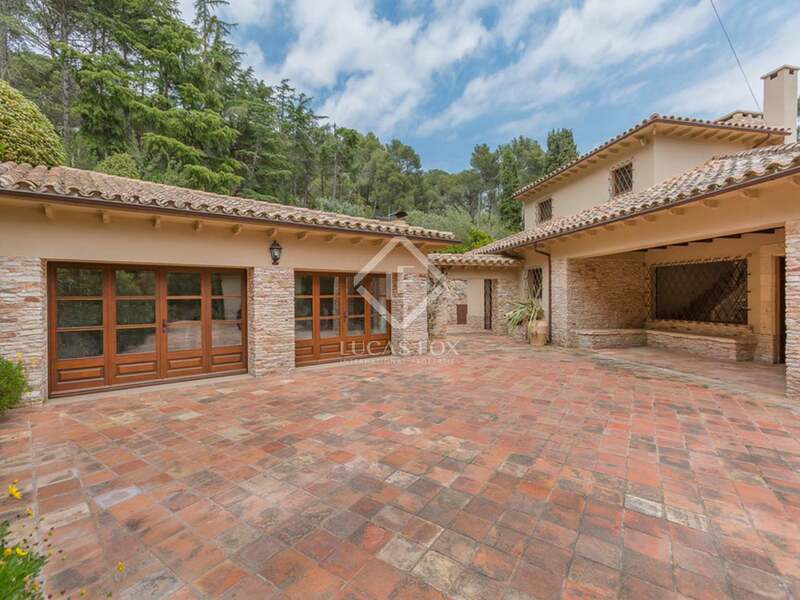 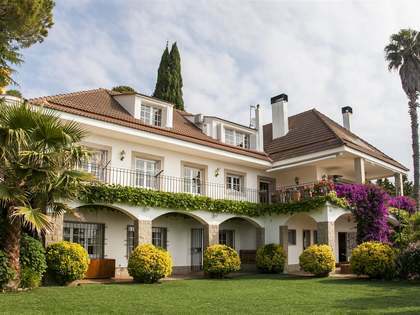 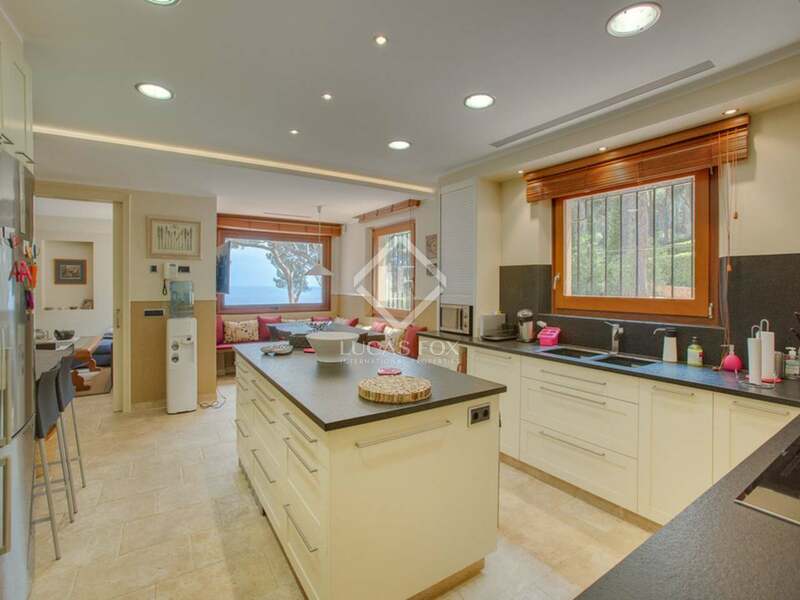 This magnificent estate is located in one of the Costa Brava's most exclusive bays and enjoys easy access to some of the region's best beaches, including Aiguablava, Platja Fonda, Sa Tuna, Llafranc, Tamariu and Calella de Palafrugell. 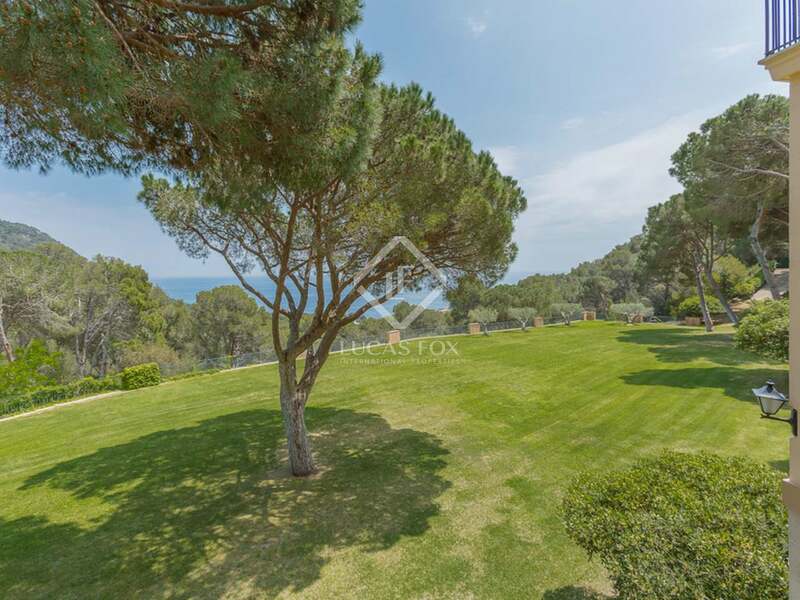 The nearest golf courses of the Costa Brava are just 15-minutes from the propety (Golf Platja de Pals and Golf Emporda) and the nearest marinas are also just a short drive away, including Palamós, Sant Feliu de Guixols and L'Estartit. 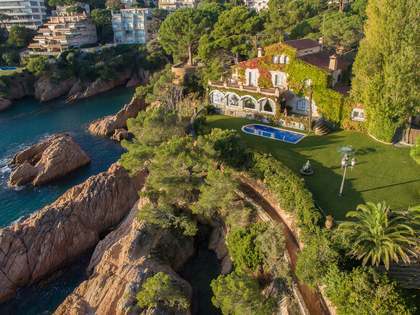 The area is well known from its wine and gastronomy and boasts some superb restaurants including the nearby Toc Al Mar in Aiguablava, the Michelin starred Casamar in Llafranc and El Cellar de Can Roca - the world's no.1 rated restaurant - in Girona city. 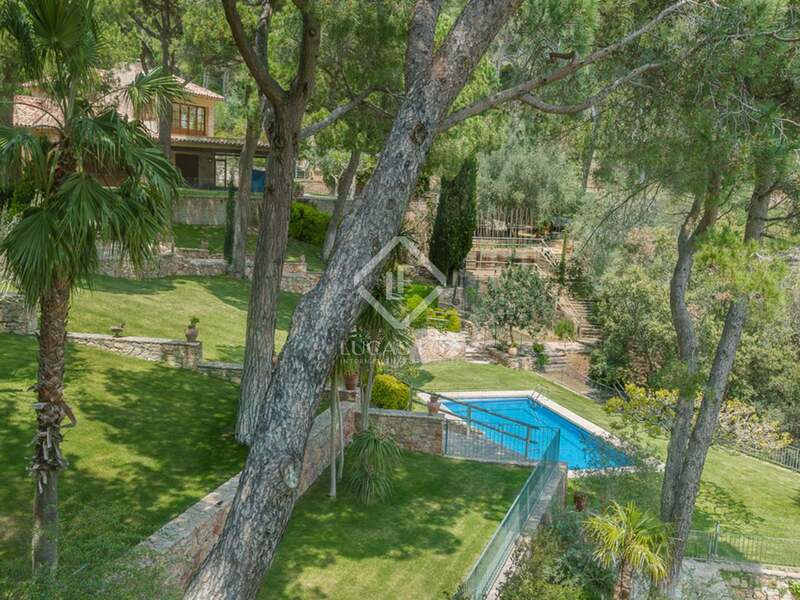 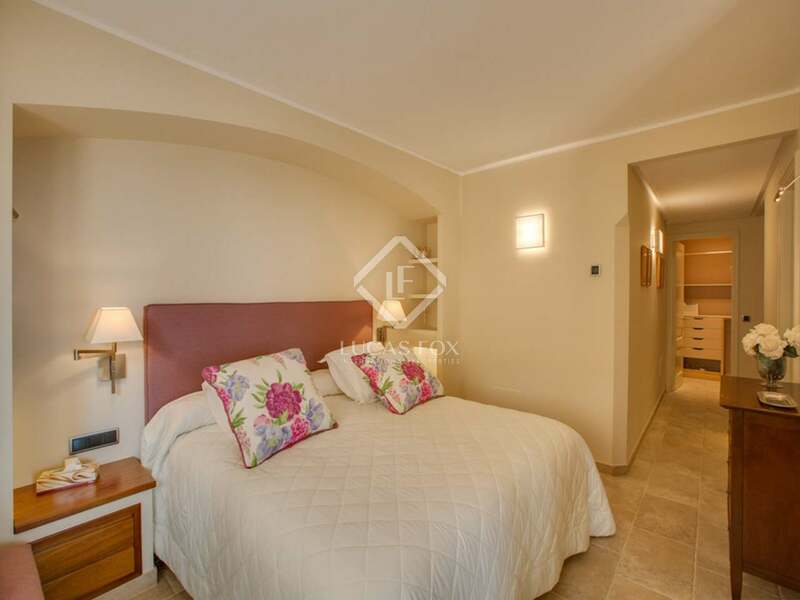 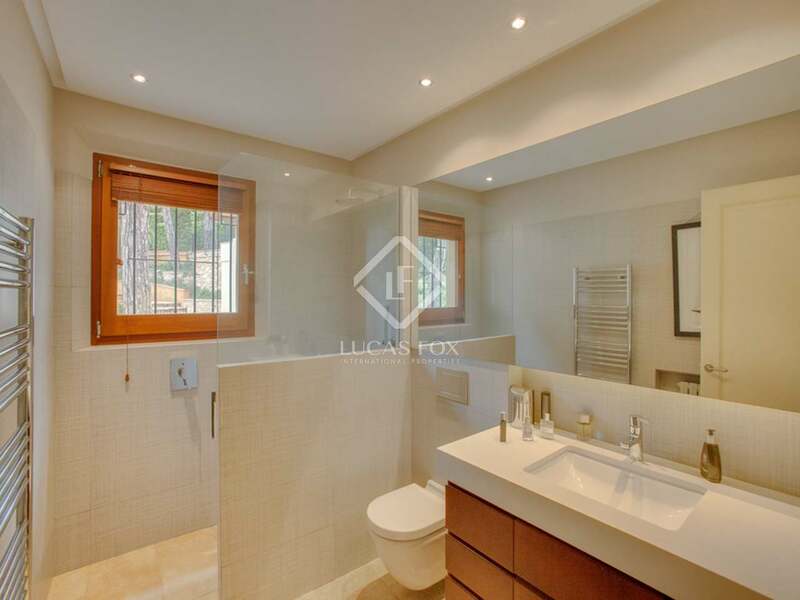 The property is 45 minutes from Girona airport and only 120km from Barcelona city.